Main Street Hartsville is hosting a Downtown Scarecrow Contest to go along with this year’s Treats on the Streets. Participation is free, but we are also offering wooden scarecrow frames for $20 to help get you going. Materials to help dress your scarecrow will be available from Habitat for Humanity. 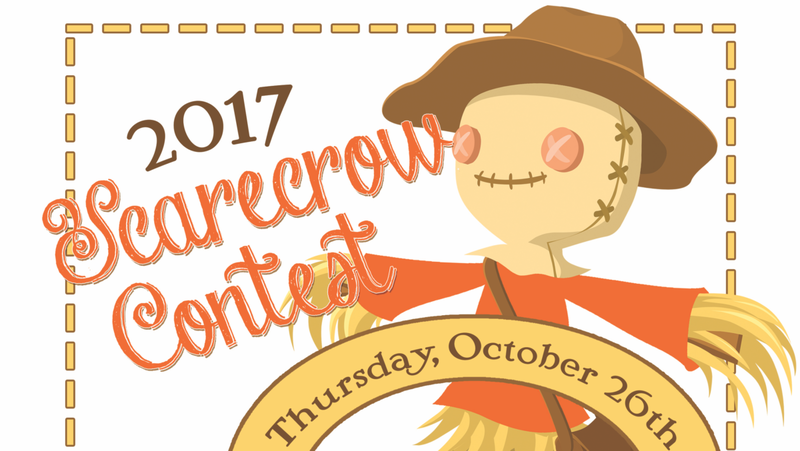 The scarecrows will be judged and prizes awarded during Treats on the Streets on the evening on October 26. Register to participate online at this page. If you’d like to purchase a frame, you can do so while you register and pay online all at the same time!